Martin Jefflén is the president of Eurocadres, the trade union organisation representing professionals and managers. As another spate of whistleblower cases emerges into the light of day – think of the recent Danske Bank case, for example – it is more evident than ever that the European Union needs a fair and robust Europe-wide whistleblower directive, which actively encourages the reporting of corruption, criminal acts and breaches of public trust. 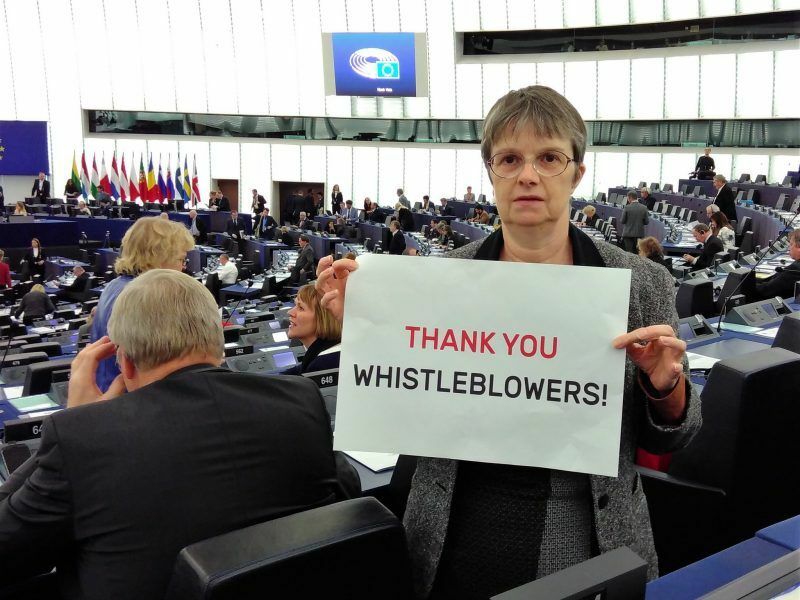 The whistleblower directive proposed by the European Commission was stronger than many commentators had expected. And as this proposal reaches a crucial parliamentary milestone, being voted on at the JURI Committee on the 20th of November, it is essential that parliamentarians strengthen, rather than weaken this important and ground-breaking piece of legislation. Whistleblowers exposing fraud, tax evasion, data breaches and other misdeeds will be given more protection from retaliation under new rules proposed by the European Commission on Monday (23 April). The move got praise from MEPs, NGOs. 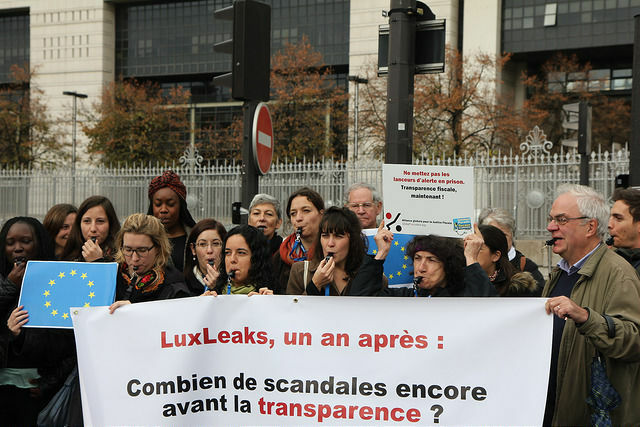 There needs to be safeguards so that the directive cannot be used to diminish existing protection in the few member states which offer decent protection to whistleblowers. Whistleblowing is such a sensitive area, in the corporate sphere, government circles and in the public sector, that if we get this wrong, Europe could end up in the absurd situation where the directive actually discourages whistleblowers to come forward and report wrong-doing. It would be terrible if we end up passing legislation which pushes whistleblowers back into the shadows, rather than encouraging them to come forward in the public interest. It is essential that the directive lowers the barriers when it comes to reporting to authorities, be they law enforcement agencies or regulatory authorities. The proposal insists that whistleblowers have to first report to their employers, even if these are the very persons they are accusing of having broken the law. This is an extremely bad option. Authorities have a responsibility to investigate criminal acts and to enforce regulations and reporting persons should be able to report to them without any obstacles. If a whistleblower wishes to go to the authorities before or instead of reporting to their employers, that right needs to be respected. Why would we enshrine in European law a situation which gives an accused the ‘heads-up’ regarding knowledge of the criminal activities, providing ample opportunity to initiate a cover-up by destroying documents and intimidating witnesses? Across Europe, in member states, there are systems and procedures which allow anonymous reporting. 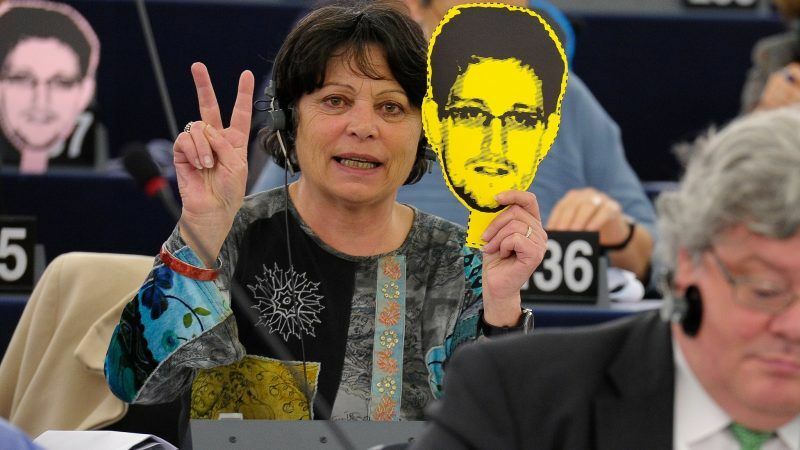 The directive must ensure that whistleblowers who report anonymously are protected when their identities are revealed. We believe it is important that whistleblowers have the right to consult with and be represented by a trade union, at all and every stage of the whistleblowing process. Trade union rights are human rights, and part of the EU Charter of Fundamental Rights, so it would be strange and counter-productive to not have these basic trade union rights, within the directive. Strangely, as the directive stands you are protected when reporting on animal welfare and environmental protection, but not on working conditions and workers rights. We strongly believe this must change. Removing the article on ‘malicious reporting’ can only improve this piece of legislation. Member states already have laws on defamation which should be the ones to use in cases of knowingly false reports. A malicious reporting clause will discourage potential whistleblowers from coming forward, as they will rightfully fear civil lawsuits and even criminal cases as a direct response to their reporting, which could leave them financially ruined. Surely this is not what we want from a whistleblower directive. And I ask Committee members, please do not add a clause on good faith. Such an article would have a detrimental effect on the likelihood of whistleblowers coming forward. The directive as it stands already requires a whistleblower to have reasonable grounds to believe that the information they are reporting is true. A good faith clause adds nothing to this but would over-complicate the whistleblowing process, to the detriment of the public interest. The European Commission directive proposal was a surprisingly good start, it would be a shame if the European Parliament procedures weakened rather than strengthened this directive. Now is the time to get this right, please do not let European citizens down.